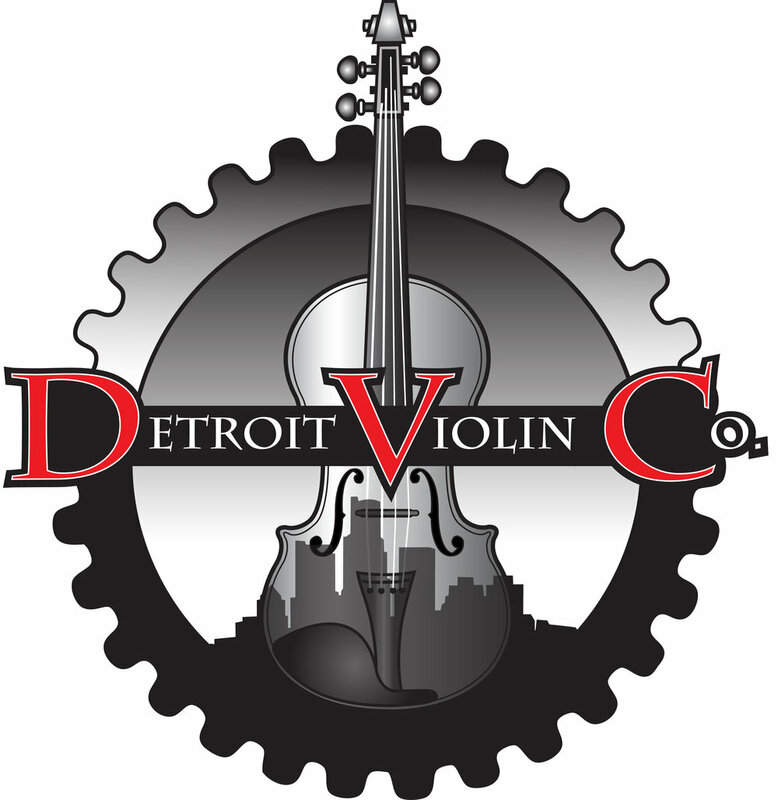 Detroit Metropolitan Youth Symphony consists of four orchestras. Each orchestra provides an increasing musical challenge for our students, from our beginning group, Junior String, up to the pinnacle of Detroit MYS orchestras - Symphony Orchestra. View our full 2018-19 Audition Packet.